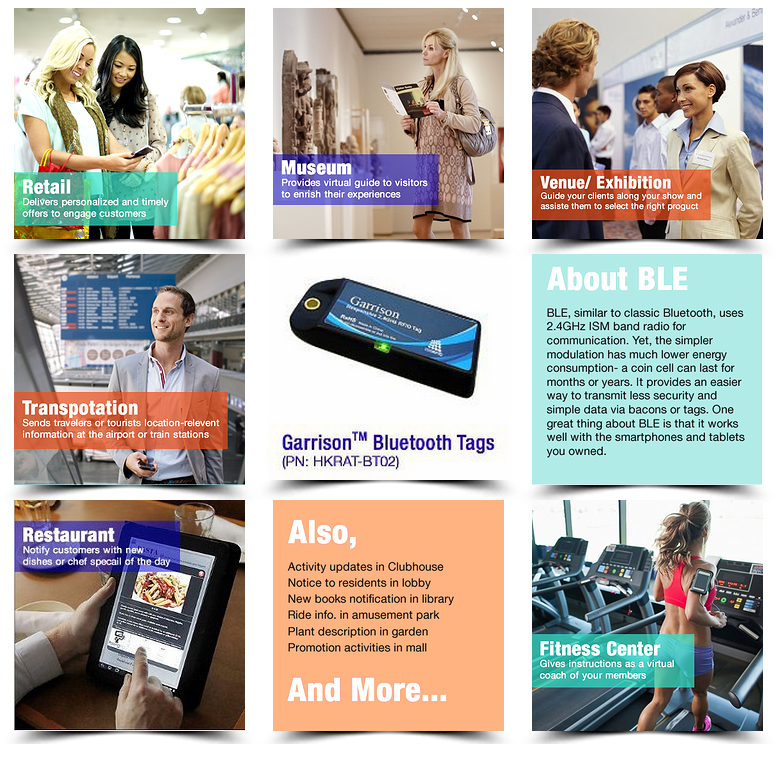 Try iBeacon technology for indoor positioning now! Thanks to Apple innovative design, iBeacon technology is empowered to be the best partner of your location based marketing, known as LBM. You are allowed to send targeted, just-in-time, personalized marketing messages to your customers. SillyCube is proudly introducing our mobile solution integrated with iBeacon technology. Our tags are designed, manufactured and supported with strong partner in Hong Kong. Wanna know more about Beacon? Why not give us a note now? This entry was posted in News and tagged iBeacon, iBeacon Hong Kong on October 20, 2014 by bennychan. Making full use of the opportunity of the opening-up of Macau’s gaming industry, Tak Chun Group was established in June 2007 in Macau. Under the leadership of a management team with extensive experience in the gaming industry, the Group opened its first VIP club with perseverance, commitment and decisive operation policy, and opened a second VIP Club in the same year. After six years of development, the Group now operates a total of 10 VIP clubs, approximately 110 gaming tables, which are widely dispersed in several five-star hotels in Macau and the Philippines, becoming Macau’s premier junket promoter. With the acknowledgement of SillyCube’s focus towards innovative technology and outstanding design, Tak Chun Group and SillyCube will start the co-operation in October 2014. SillyCube will be redesigning Tak Chun Group Website and develop a whole new mobile app, in order to uplifting the brand image of Tak Chun Group in Macau. In 2015 we expect to extend our co-operation to Tak Chun Internal operation solution. “With our innovative solutions, we are confident to help increase the operation efficiency and corporate governance of Tak Chun Group in 2015” – Benny Chan, Manager of SillyCube Technology Ltd.
SillyCube Technology Ltd is optimistic about the co-operation and looking forward to bringing long term values to our valuable customer. This entry was posted in Customer Reference, News and tagged mobile apps development, Website development on October 14, 2014 by bennychan.